Matthew Connolly is a partner in Nutter’s Litigation Department. Individuals and companies rely on Matt for a variety of litigation matters, especially in complex business disputes, regulatory proceedings, and white collar defense and investigations. A wide range of clients, from individuals and small businesses to some of the largest companies and banks in the United States, frequently select Matt to represent them in federal and state courts, and before multiple agencies, including the Federal Energy Regulatory Commission (FERC), the Securities and Exchange Commission (SEC), and the U.S. Department of Justice (DOJ). In particular, Matt has extensive experience representing energy companies and traders in enforcement and compliance matters, including a matter that resulted in the largest public settlement in FERC’s history. He currently represents an entrepreneurial energy trading firm and an individual trader before FERC regarding market manipulation charges in the California wholesale electricity market. Major financial institutions in complex market manipulation cases have depended on Matt’s legal advice to achieve successful outcomes. Two Massachusetts communities in appeals of their EPA discharge permits issued under the Clean Water Act. 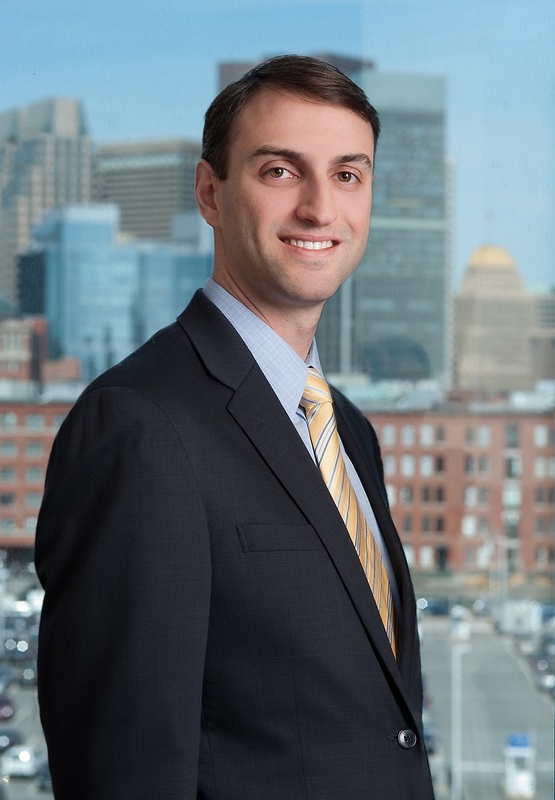 Matt continues his leadership outside of the firm as a member of the American Bar Association, Boston Bar Association, and Energy Bar Association. He is a member of the 2016-17 class of the Boston Bar Association’s Public Interest Leadership Program, which promotes civic engagement and public service by advancing the leadership role of lawyers in service to their communities. He also serves as a board member of St. Mary’s Court Housing Development Corporation and is the former vice chairman of the DC Advisory Neighborhood Commission 2F (Logan Circle). Prior to joining Nutter, Matt served as the interim chief legal counsel and senior policy advisor at the Office of the State Senate Minority Leader in Boston. Prior to that, he spent a number of years as a litigator in the Washington, DC office of an international law firm. During law school, Matt served as a senior articles editor of the Northwestern University Law Review and president of the Student Funded Public Interest Fellowships Program. He was also a quarterfinalist in the Julius H. Miner Moot Court Competition. Matt enjoys participating in Massachusetts politics. He regularly advises candidates on political and legal issues for federal, state, and local campaigns. Secured Veterans Board of Appeals remand for veteran’s widow in the appeal of her claim for death benefits for the veteran’s suicide.